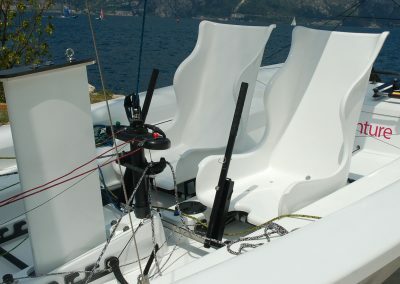 This is the self-righting keelboat version of the RS Venture, with a lifting bulb keel for exceptional security and seaworthiness. 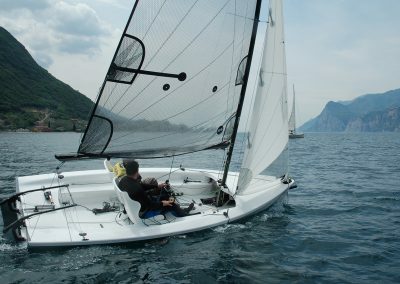 Its large, self-draining cockpit makes the RS Venture Connect perfectly suited to unforgettable family adventures afloat. 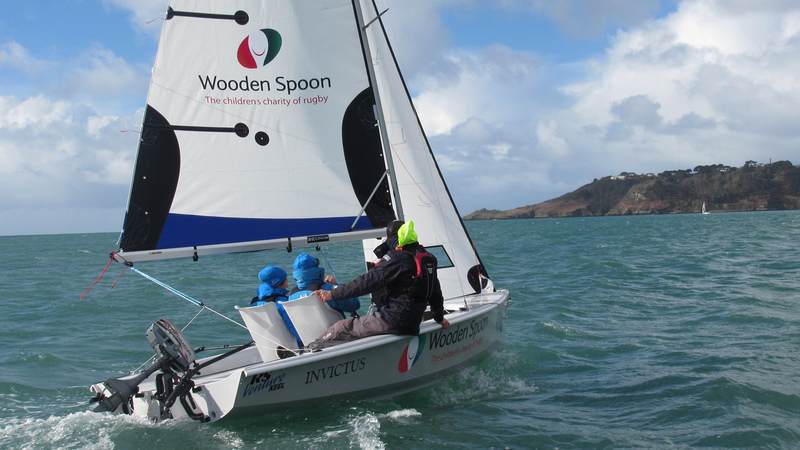 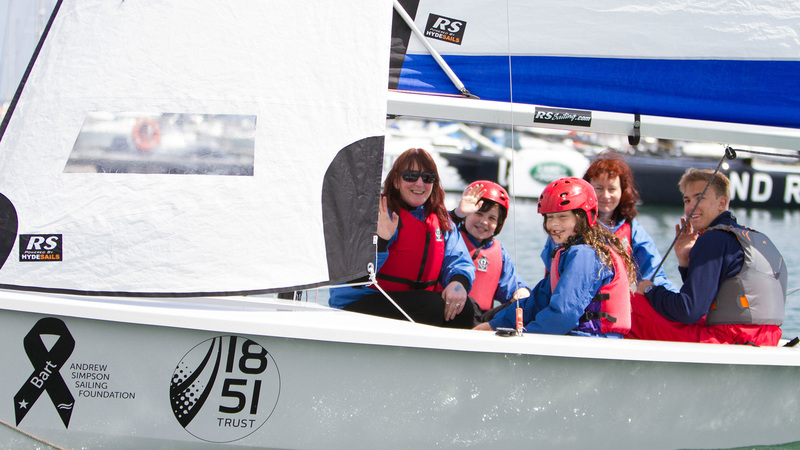 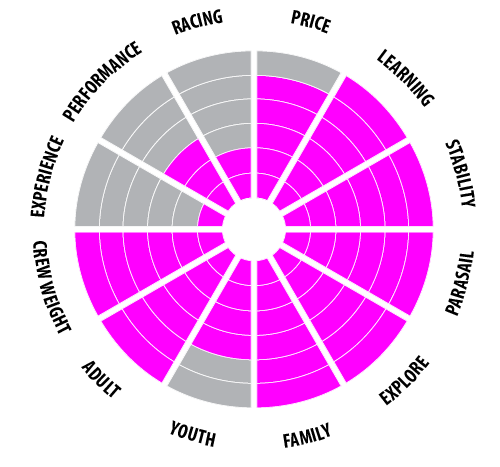 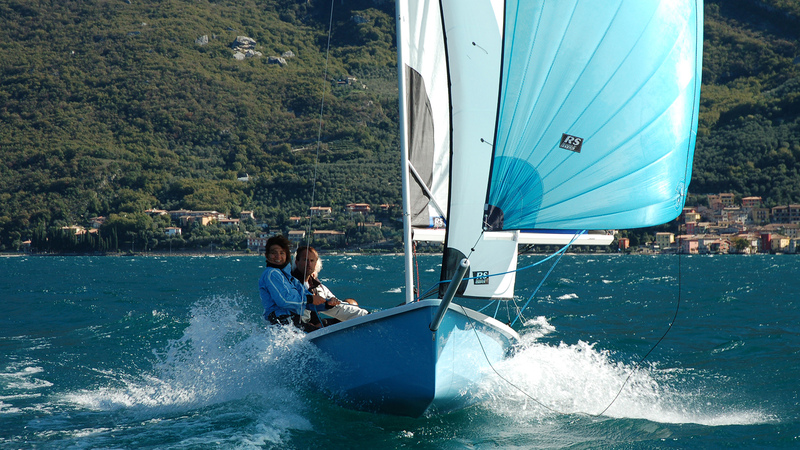 And it offers training centres a secure, multi-person boat for confidence-inspiring tuition. 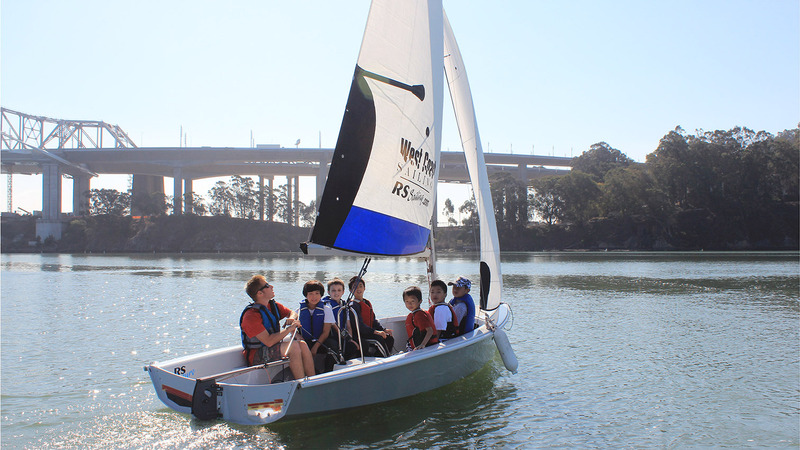 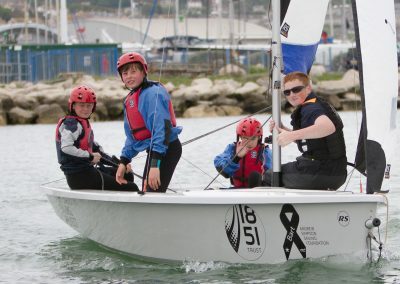 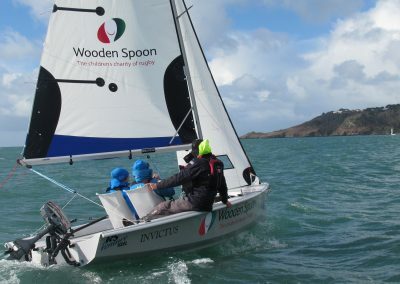 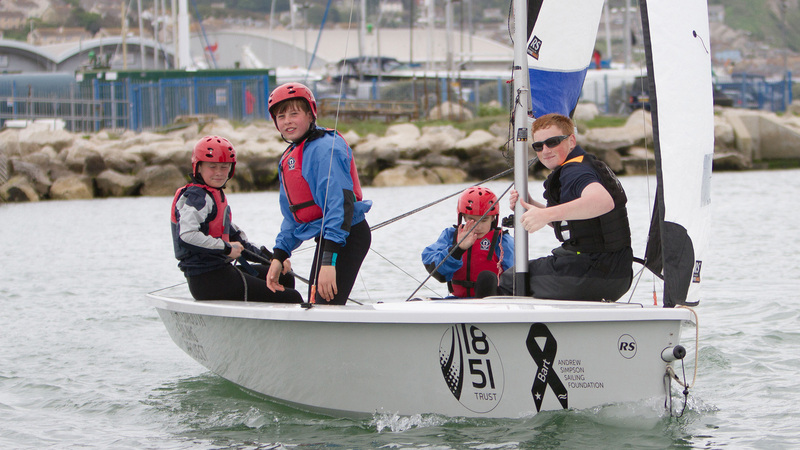 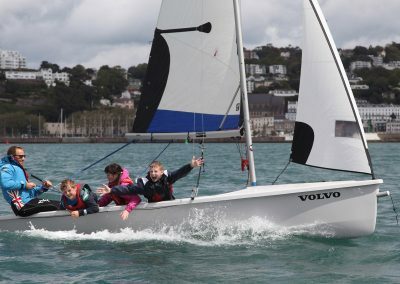 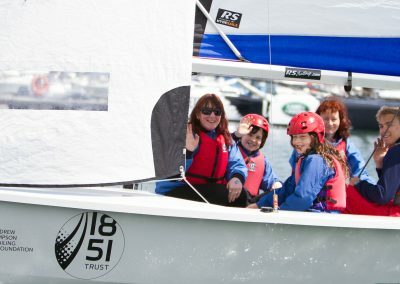 Designed with plug & play para sailing equipment options, the RS Venture Connect can be set up for almost any disability – and changed between sessions as required. 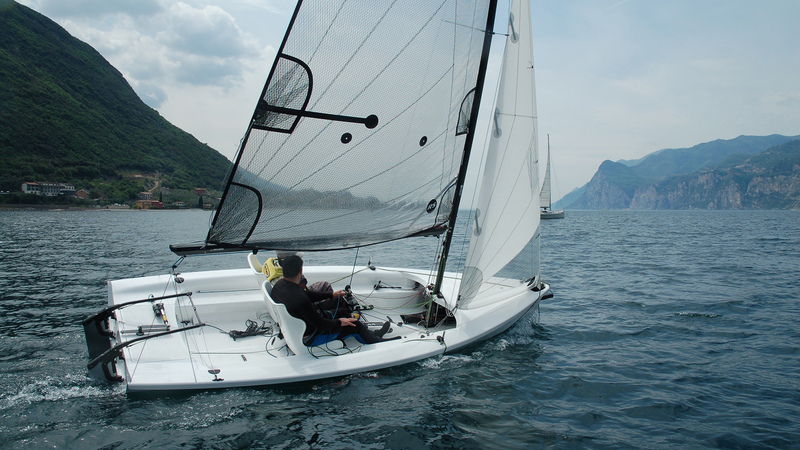 From able-bodied to sip / puff electronic control, the RS Venture Connect does it all. 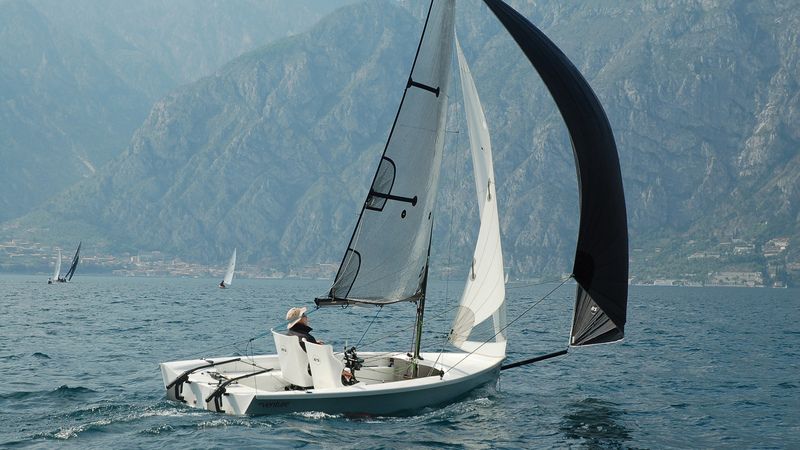 A game changer with sparkling performance that everyone will love. 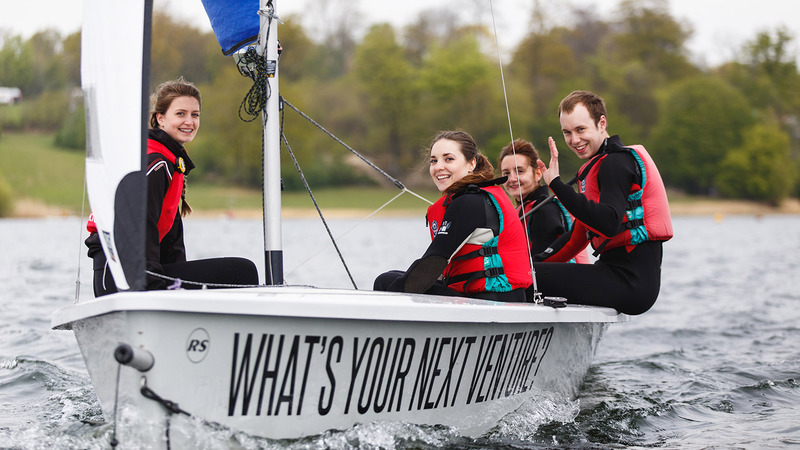 Find out more about the award-winning RS Venture Connect Plug & Play Para Sailing System. 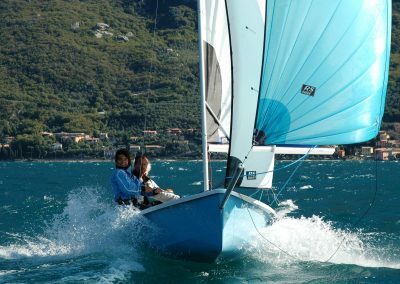 Le plus important encore, c’est que le produit final a l’air d’être très amusant, ce qui est finalement l’objectif de faire de la voile peu importe votre physique. 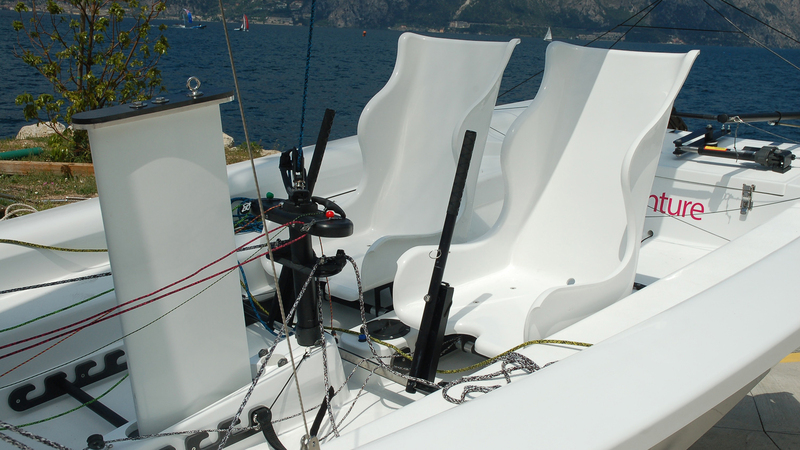 Thick woven GRP skins and 3mm Coremat laminate, under a double layered gelcoat – RS Venture will stand up to intense use. 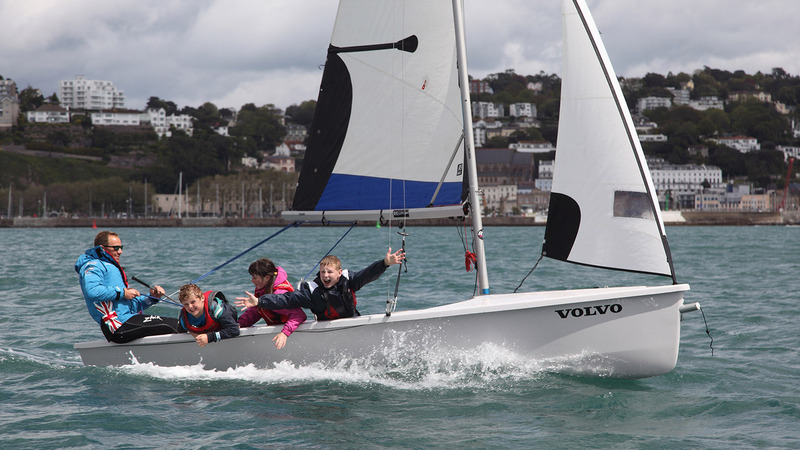 Trapeze pack option – for training or young sailor fun.